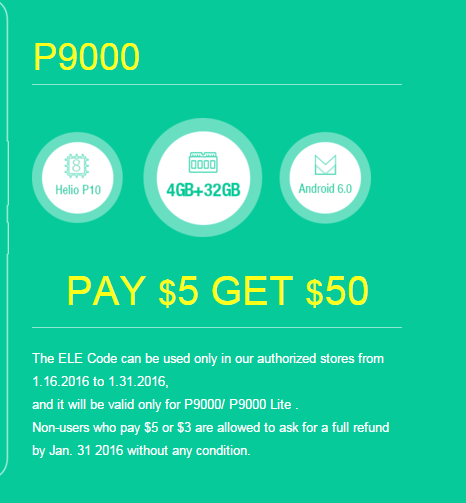 Support Elephone P9000/ P9000 Lite Crowdfunding campaign to receive $50 discount! 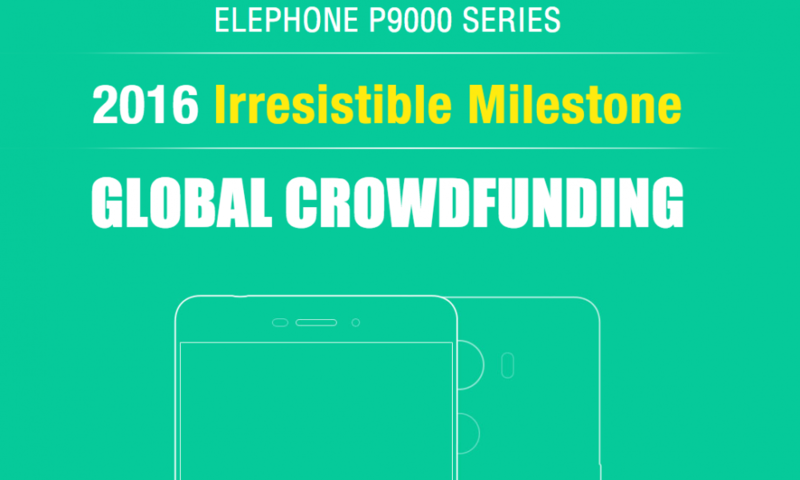 Elephone once again reintroduce their flagship smartphone series with the P9000 and P9000 Lite crowdfunding campaign. In this campaign, every fan can contribute for a minimum of USD $3 and $5 to receive $30 and $50 discount respectively! Readers that are interested in any of these 2 smartphone can participate this crowdfunding campaign with a minimum contribution of $3 or $5. The campaign starts from 25th December 2015 to 15th January 2016. The Elephone P9000 and P9000 Lite is roughly priced at 200 and 150 USD respectively. 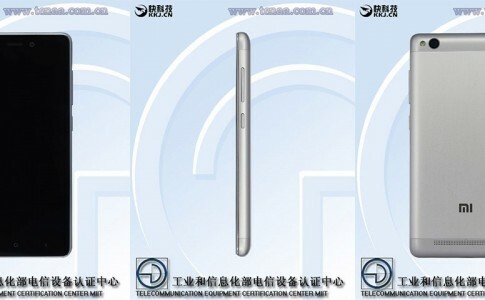 If the crowdfunding campaign for the 2 smartphone succeeded, Elephone will ships both smartphone at 31st of January 2016. Elephone’s fans that contributed during this campaign period will receive the ELE code worth discount worth $30 and $50 depending on the contributed amount. Visit ELEPHONE OFFICIAL SITE for more information. 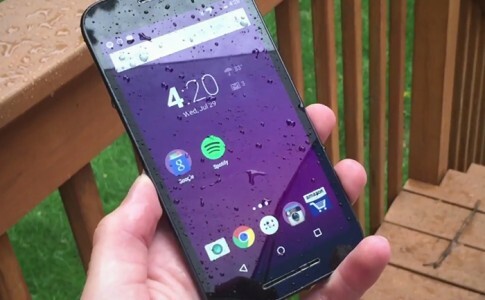 Good news to Moto G users! Android Marshmallow has arrived! 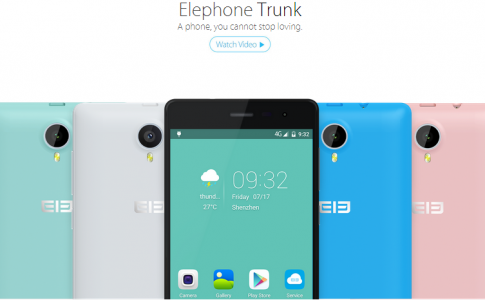 Elephone Trunk: A budget smartphone that cost less than RM600!